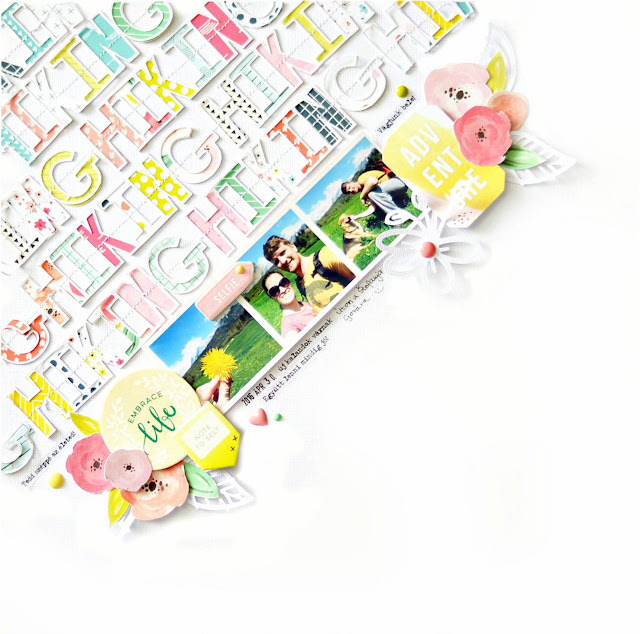 LEARN TO PLAY by Zinia Amoiridou - how gorgeous is that fussy cut floral wreath?! BEST EVER by Elizabeth Gardner - paper weaving is a super fun technique, but Elizabeth took this to a whole 'nother level! 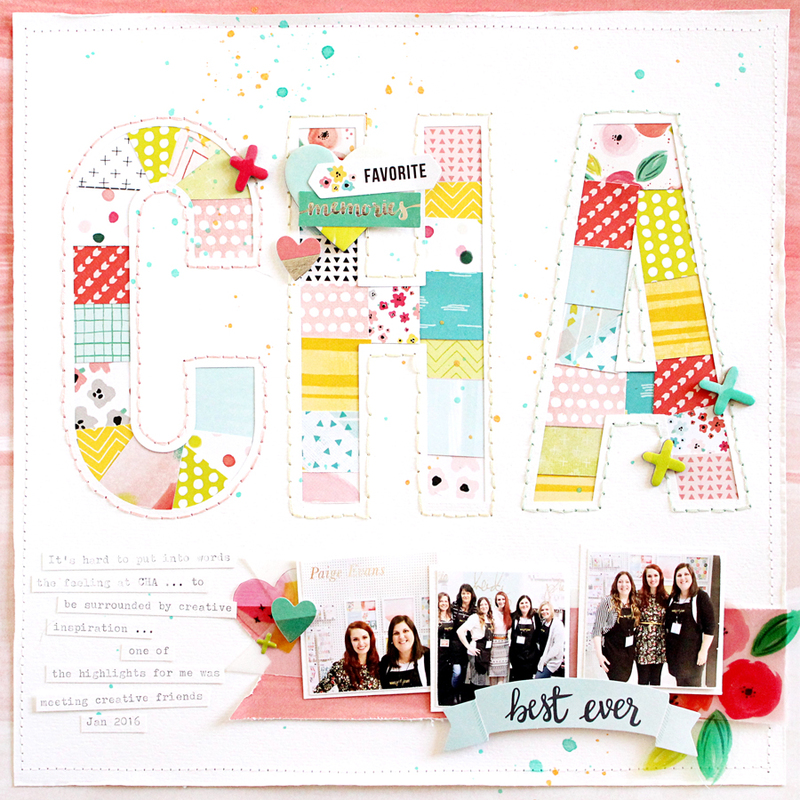 CHA by Gail Lindner - the large title is so eye-catching with those pops of color and stitching! WOW! COLORFUL KIDS also by Elizabeth Gardner - this is just so outside the box with the wrapped string and only a partial heart. LOVE. 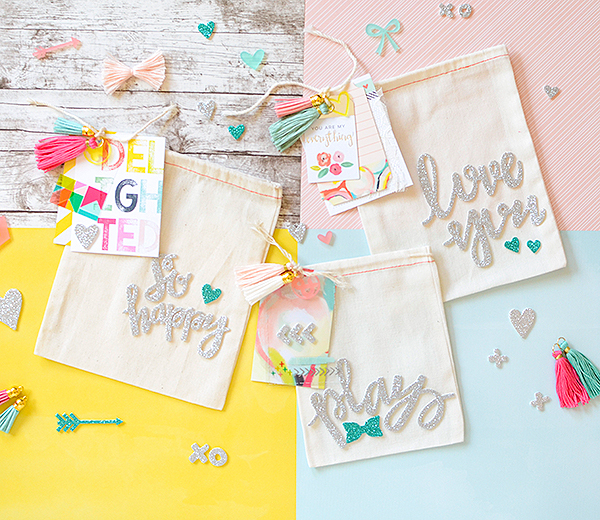 GIFT BAGS by Rebecca Luminarias - super duper adorable, cute, fun, and functional! Win-win-win-win! 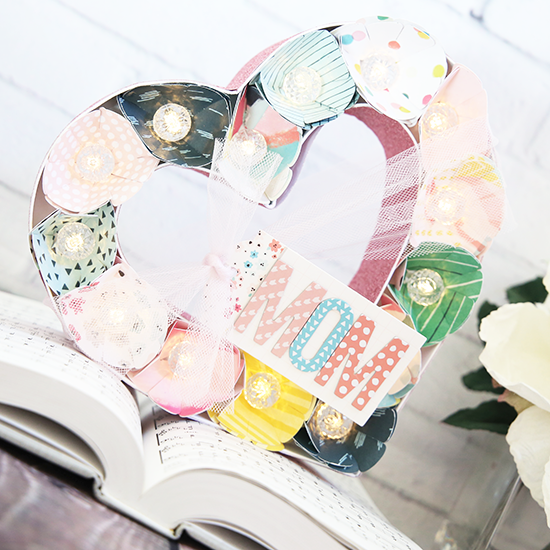 MOM HEART MARQUEE by Gina Lideros - this is one of the most beautiful pieces of home decor I've ever seen! HIKING by Flóra Farkas - backing all of those letters must have taken a good chunk of time, but the results are SO worth it! DADDY'S BIRTHDAY by Katie Ehmann - I LOVE how Katie filled in the sections of the heart Paige kit with different bits and baubles! Edible like candy! 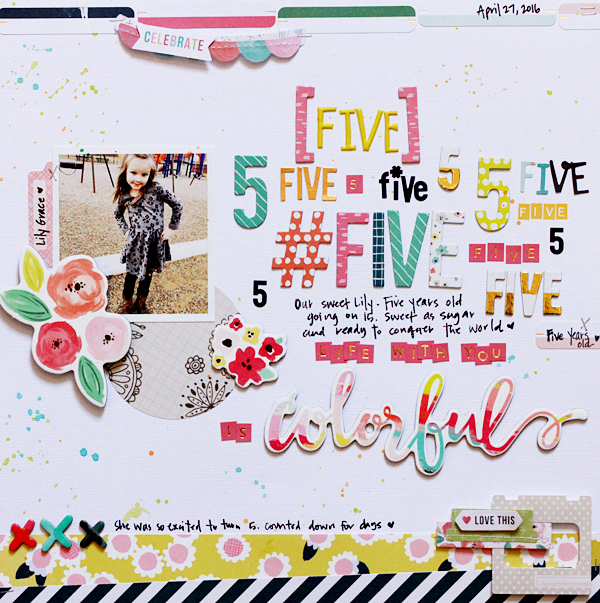 FIVE by Becky Williams - totally crushing on all of the different "five" elements here! 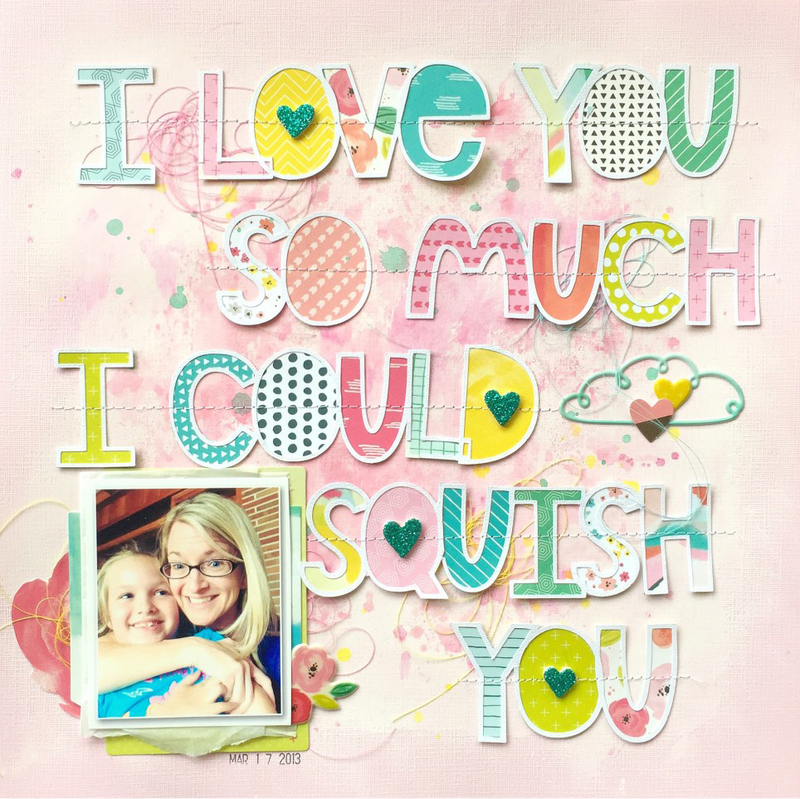 I LOVE YOU SO MUCH by Missy Whidden - Gasp. Swoon. Love. Everything Missy makes is amazing. PLAY NOW by Bea Valint - big hearts are totally one of my go-to techniques so when I saw this my heart nearly burst! I love it so! 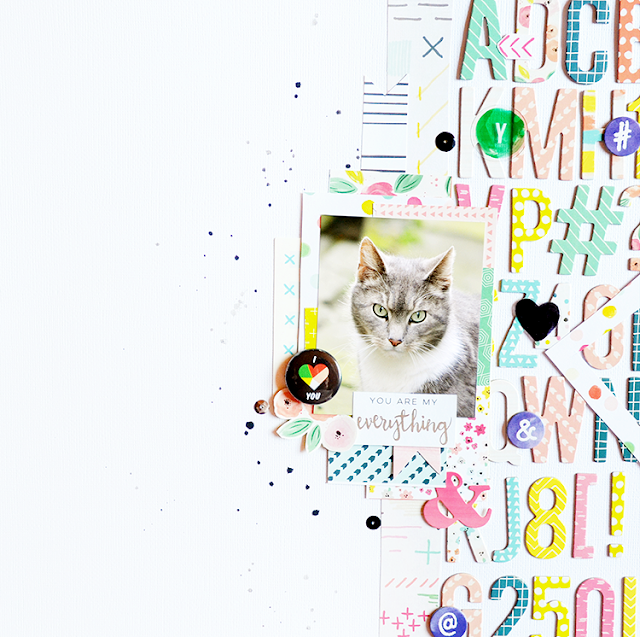 MY CREW by Michelle Gallant - I'm such a big fan of colored and patterned paper backgrounds! And I love the backed die cut technique!! SMILE by Laureen Wagener - I love love love how she eliminated pinks (never in a million years thought I'd say that!) and focused on the blues and greens in Fancy Free! Superb! 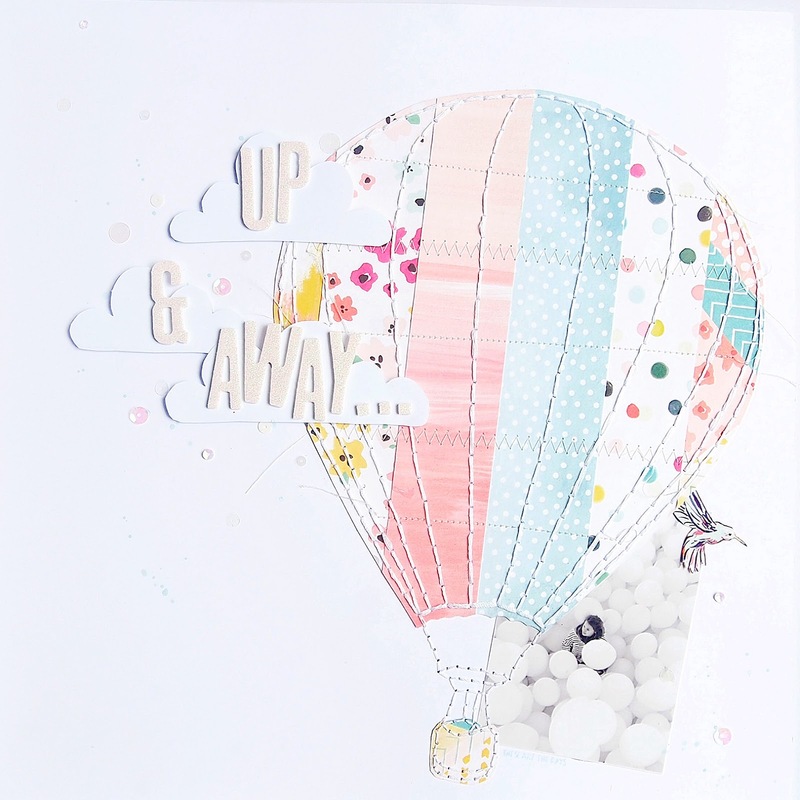 SO HAPPY by Diane Tuckwell - What's not to love about the die cut butterflies framed with watercolors and backed with patterned papers?! YOU ARE MY EVERYTHING by Claudia Van Rooijen - the placement of the Thickers = GENIUS! So clever! SO HAPPY also by Laureen Wagener - so many gorgeous little details! Swoon! 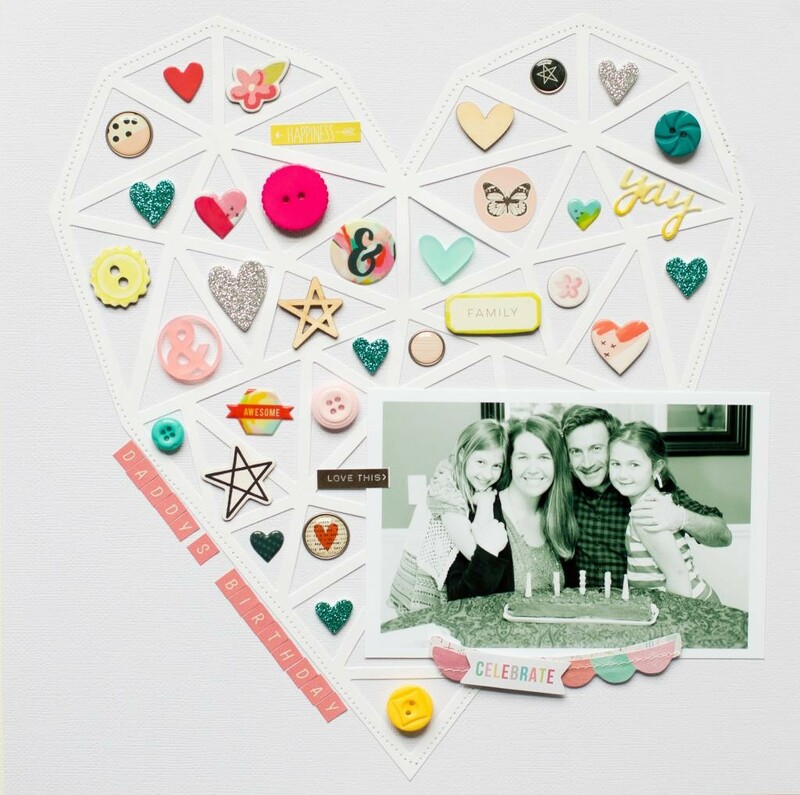 SUMMER by Leigh Odynski - Totally crushing on that hand stitched string-art style cactus paired with Fancy Free! P.I. 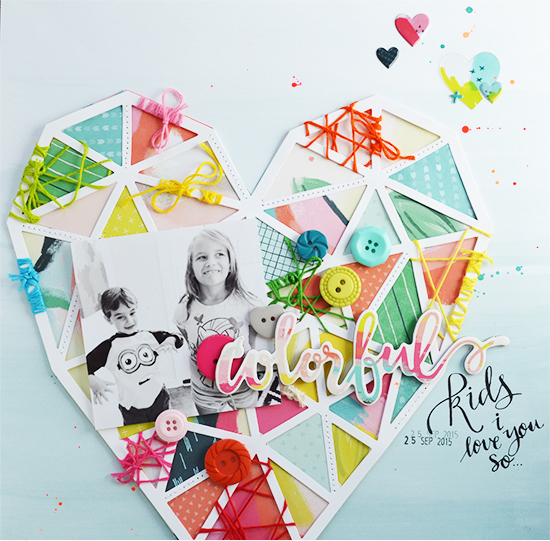 GIRLS by Rachel Kleinman - I haven't used this paper as a background yet and I'm totally inspired to after seeing this! UP & AWAY by Elsie Robinson - there are no words for how jaw-dropping this layout is. Simply stunning. Keep up the amazing work talented friends! Wow! 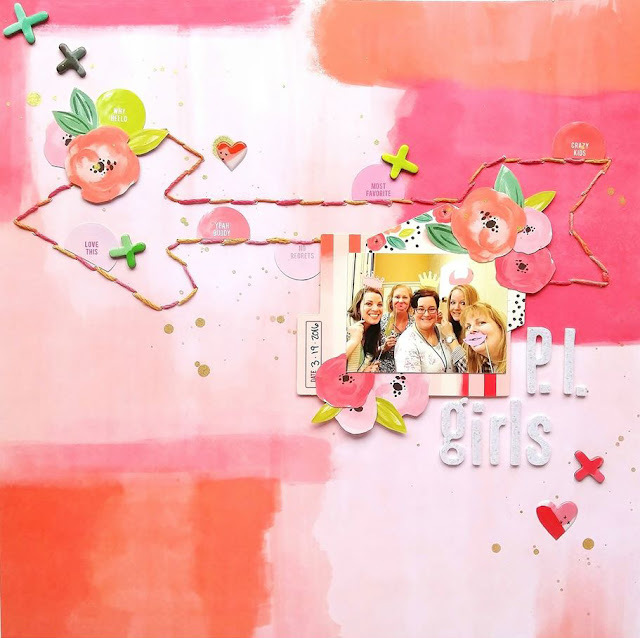 Thank you so much for sharing my pi girls page! Xo! A wonderful showcase of creations! All your picks are beautiful!